Farm Expo offers machinery, supplies, and services for the agricultural industry. With trade stands, seminars, debates, and networking opportunities, Farm Expo looks towards the future of farms, farming, and rural enterprises.  Organised by the Kent County Agricultural Society and free to attend, Farm Expo is a key date in the agricultural calendar. Planning is underway for Farm Expo 2020. Follow us on social media for the latest updates. If you attended the 2019 Farm Expo and would like to reserve your pitch, and benefit from the early booking price freeze please complete the below form and return it to Meghan Rice-Wilson, meghan@kentshowground.co.uk. 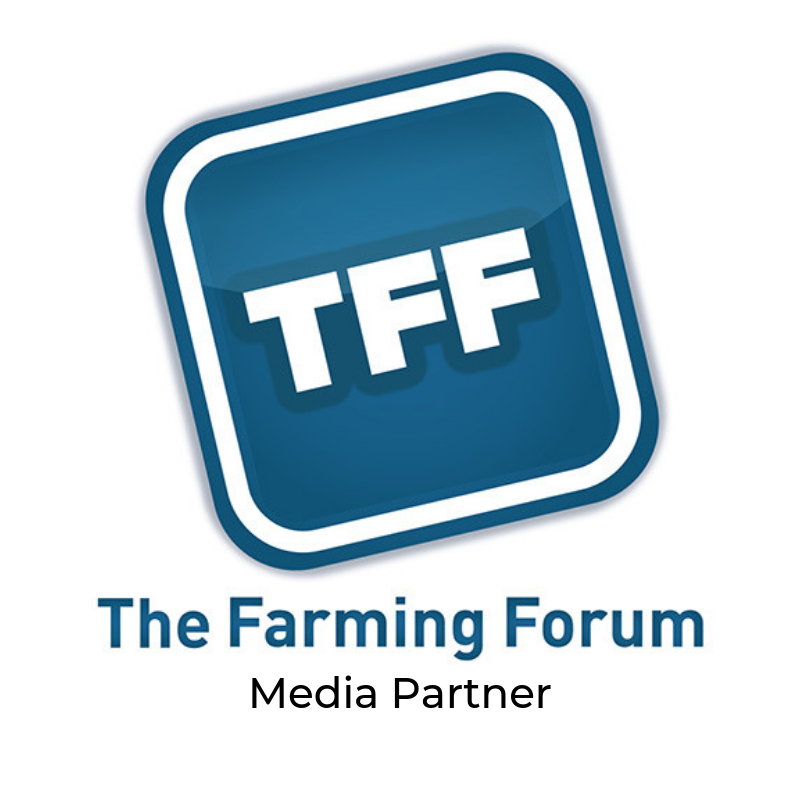 If you did not exhibit at Farm Expo but would like to be added to our mailing list please follow the link below and complete your details. Sponsorship and advertising opportunities are available at Farm Expo to increase your brand exposure. Click the link below to find out more.